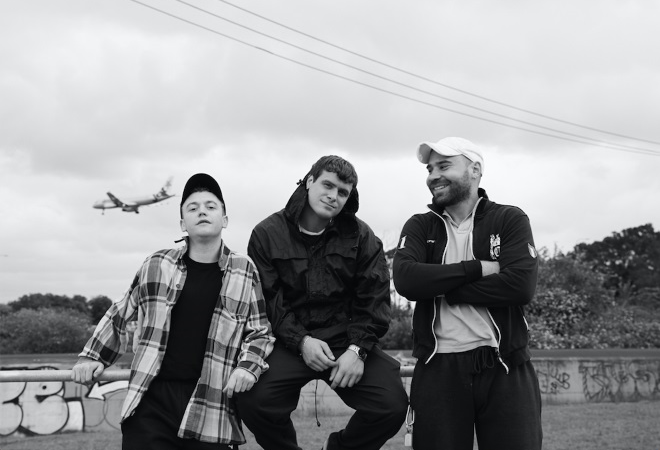 Following a sold out headline tour last December, Australian rockers DMA’s are heading back to the UK this spring! In addition to their own headline tour, they have also previously hit the road with the likes of Liam Gallagher, Richard Ashcroft, The Kooks and Kasabian. Their second album ‘For Now’ was released in April 2018. The release charted at No.13 on the Official UK Charts as well as No.2 on the Independent chart – a significant achievement for the Sydney trio. The album was produced by the band alongside Kim Moyes of The Presets – check out the full tracklisting below. DMA’S are Tommy O’Dell on vocals, Matt Mason on lead guitar and backing vocals with Johnny Took on guitar.